Cyber security is a growing concern in the auto industry. There are all kinds of cyber-attacks that aren’t getting talked about publically. But it’s not enough to just protect cars from hackers, automakers must look at their entire operation. However, the auto industry can’t do it alone, it must seek out the help of experts. There are lessons for the industry to learn from the military and vice versa. 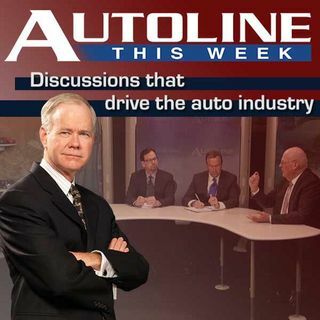 On Autoline This Week, John McElroy is joined by members of the auto industry, military and ... See More the tech world for a dive into cyber security.